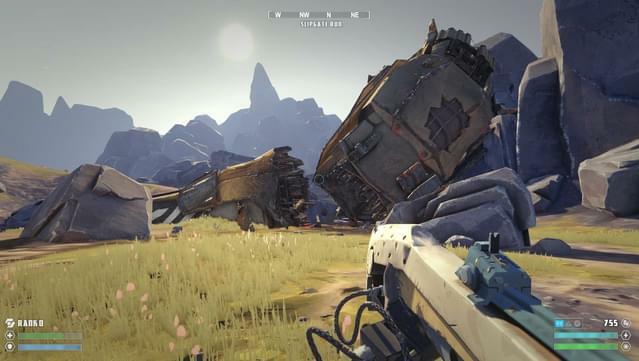 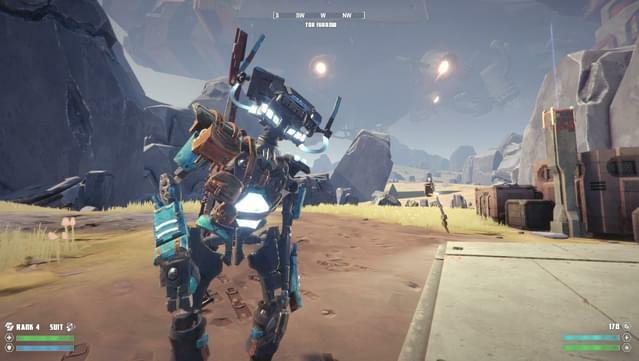 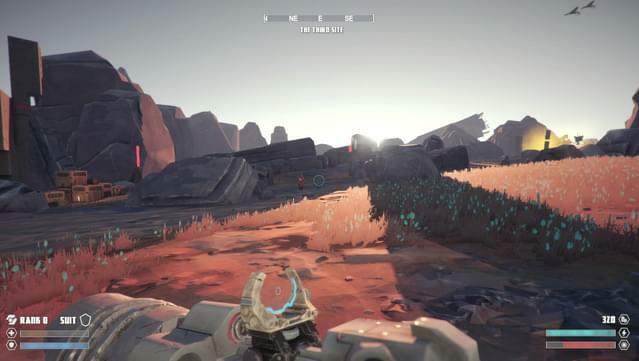 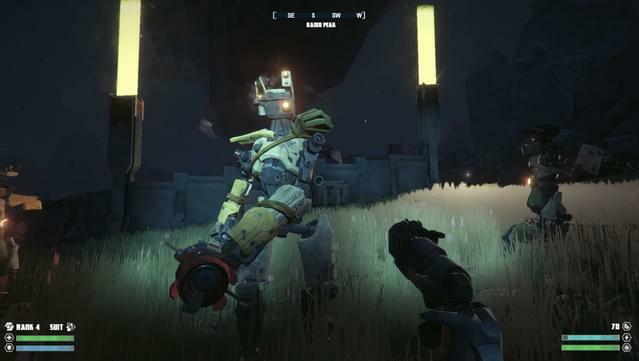 The Signal From Tölva is an open-world first-person shooter from Big Robot, the British development team behind Sir, You Are Being Hunted. 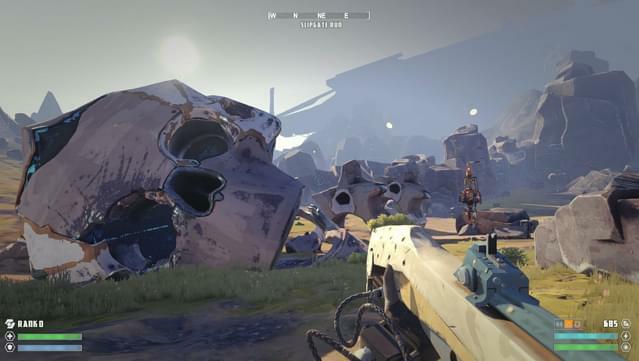 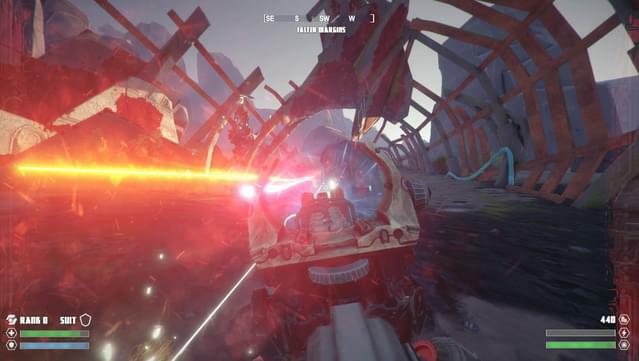 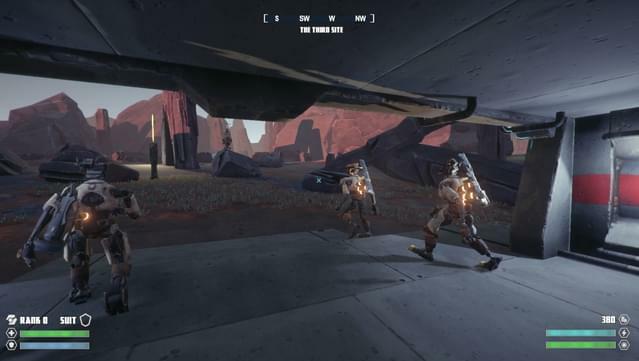 Explore a single-player shooter set in a sprawling, hand-crafted landscape. 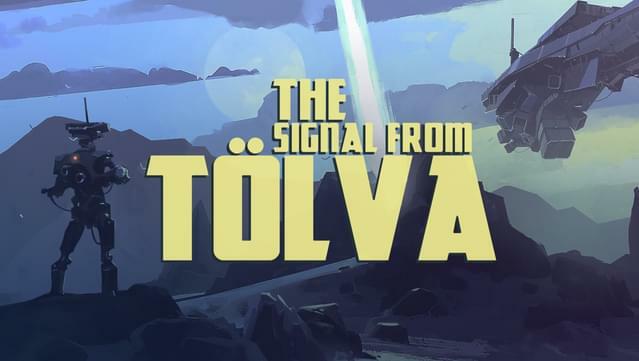 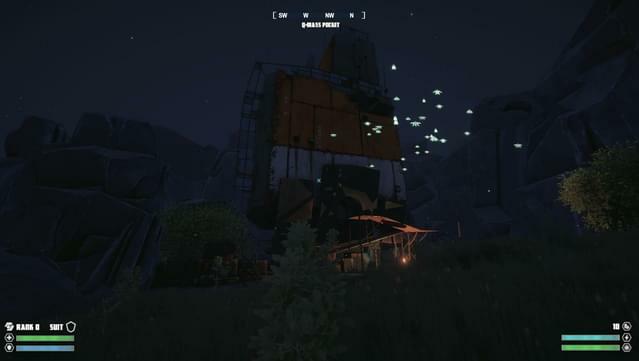 Delve into science fiction mystery as you investigate the haunting highlands of Tölva. 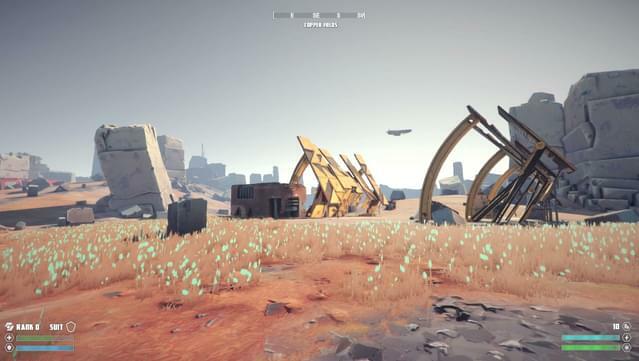 Fight a war of territory control against dynamic and ferocious AI. 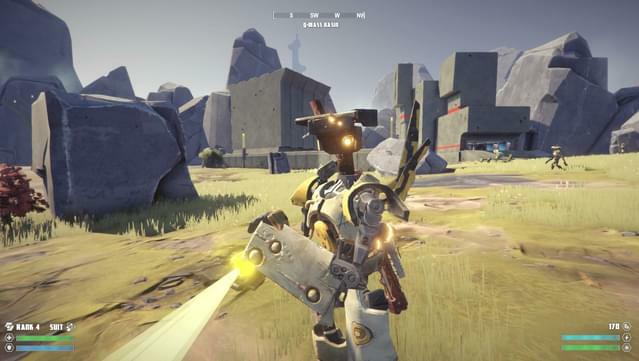 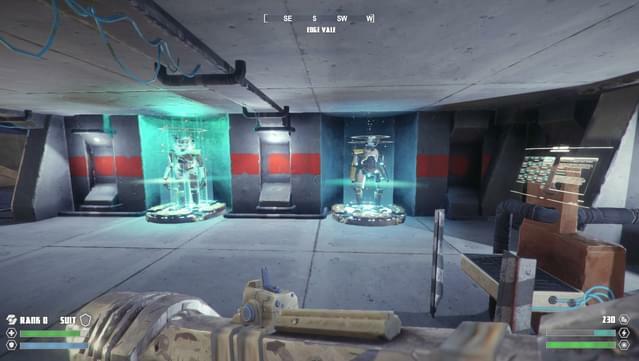 Recruit allied robots to fight alongside you. 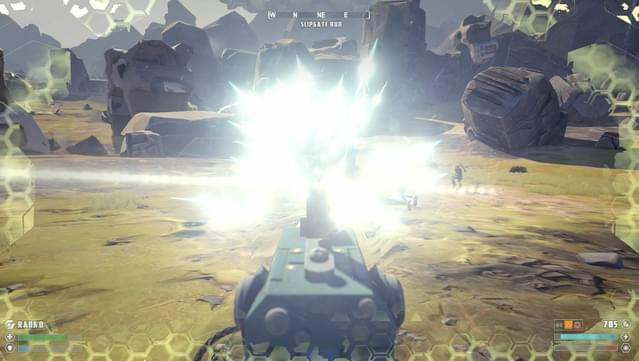 Equip electronic countermeasures, plasma shields, and savage beam weapons for intense skirmishing. 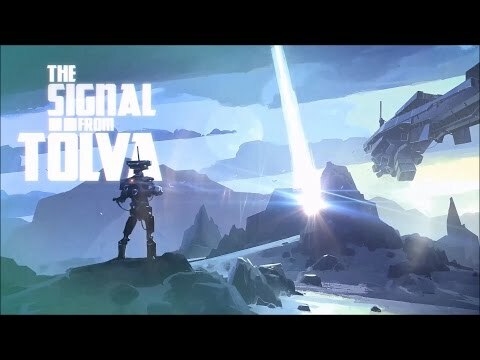 Big Robot Ltd and The Signal From Tölva, in addition to all game code, audio materials, and visual materials are © 2017 Big Robot Ltd. All Rights Reserved.